It's late and dark, I'm playing Dying Light, and, admittedly, I'm a little creeped out. 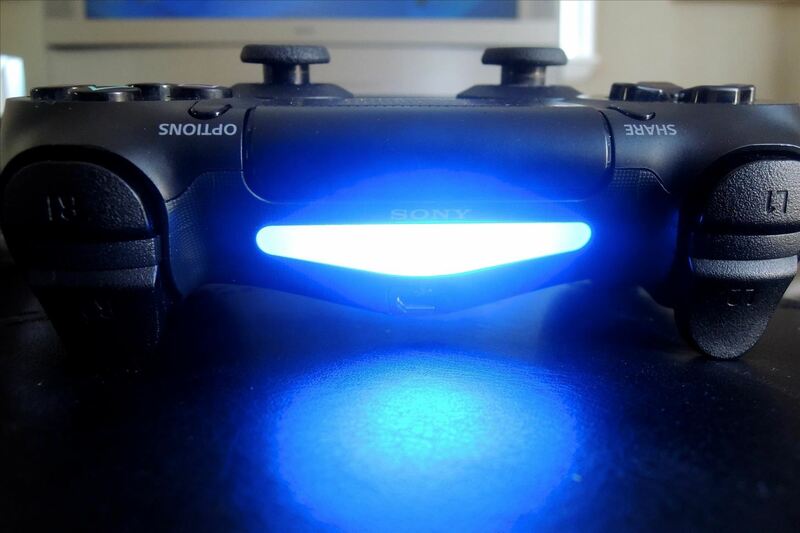 Working as a grown man's night-light, this is one instance where I actually appreciate the light bar on my PlayStation 4's DualShock controller. But outside of a few particular instances, I generally find it to be quite a nuisance. According to Jed Ashforth, a senior game designer at SCEE (Sony Computer Entertainment Europe), the light has no off switch due to virtual reality—namely, Project Morpheus and the tracking technology that lies within. While this is exciting to look forward to, it's still very aggravating that they didn't give us a choice to control the light bar. 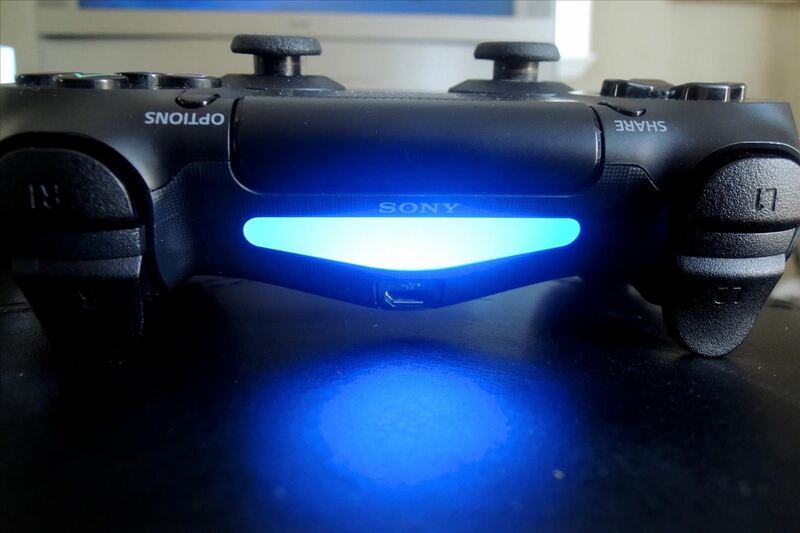 Although we can't turn it off, there is an option to dim this light, which could potentially provide a little extra juice in our controllers before needing to plug them in for charging. Best of all, it's actually a quick and painless process. 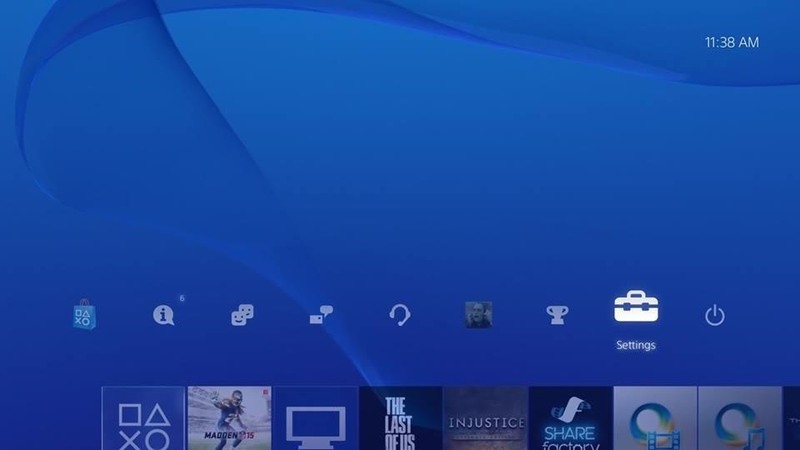 On the Home screen (the main interface) of your PS4, scroll up to the Function area and select Settings -> Devices -> Controllers -> Brightness of DUALSHOCK 4 Light Bar. 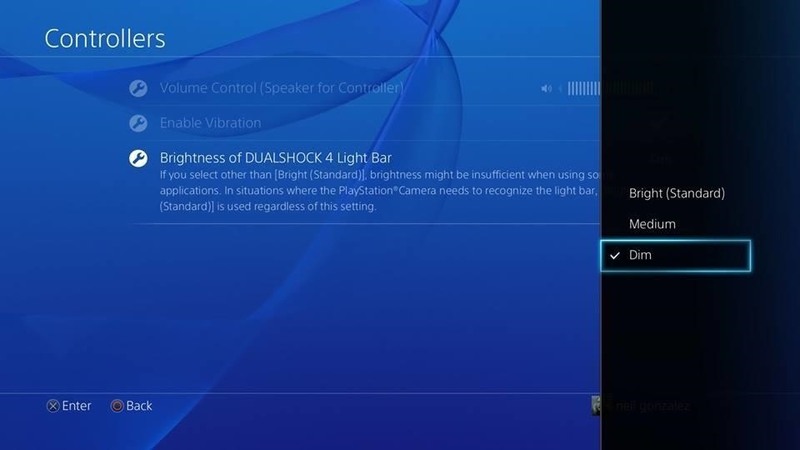 You will then have your choice of having your light bar brightness set to Bright (Standard), Medium, or Dim. 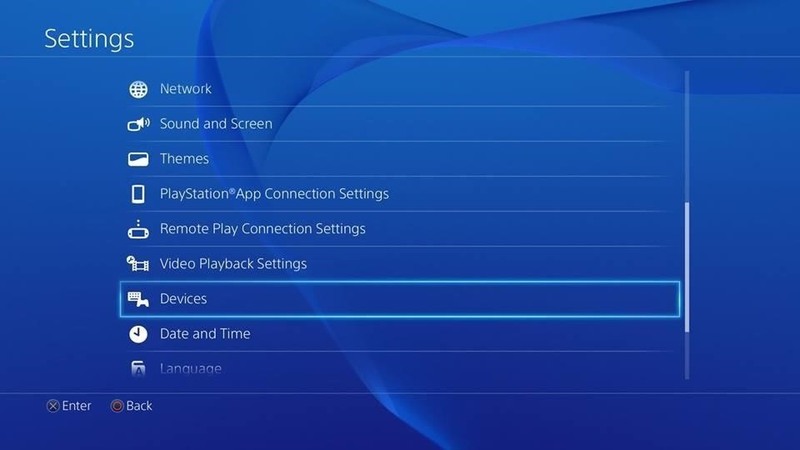 The changes will be applied to the controller as soon as you select an option. (1) Light Bar set to Bright. (2) Light Bar set to Dim. Considering that the default brightness is set to maximum brightness, this should help conserve some battery life, but don't expect a monumental change. More importantly, it's no longer going to blind anyone. If this was annoying you, like it was me, then let us know by commenting below, or catch us on Facebook, Google+, and Twitter for more cool tips.